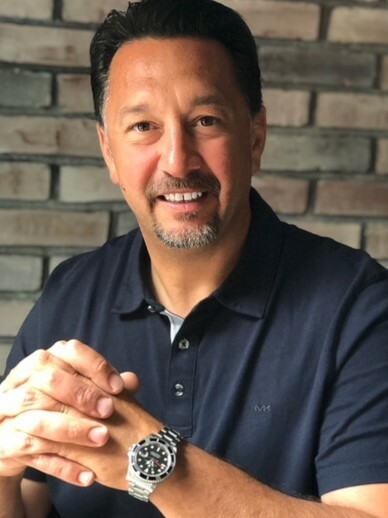 Henry Galasso CBI, owner and operator of East Coast Stores LLC, is among the top Business Brokerage firms servicing New York, New Jersey, Connecticut, and Long Island. Starting his company from the ground up in 2001, it is no surprise he recorded top sales for the 2015-2016 and 2016-2017 years making East Coast Stores LLC your one stop intermediary firm with the power to make the experience of getting the buyer and seller to conform with transactions relating to business and commercial property sales. Henry, along with his prestigious team of brokers, understands the importance involved in selling a business you have spent years building, or the excitement that comes from buying a new business venture. Either way, we are here to help make this important transaction very smooth and seamless! The ability of Henry and his team to analyze a business and determine profitability using a business’s goodwill, leasehold values, and the terms and asset conditions of the business/property making this the team to work with. From Henry’s past experience involving the growing of food retail and online retail stores, he has had continued success in brokering within the same industries. When you become a part of the East Coast Stores family as either a buyer or seller, you are guaranteed to get impeccable attention to detail and the sense of accomplishment as you work side by side with your broker. We will help discover what fundamentals set your business apart from others as well as keep open and honest communication. 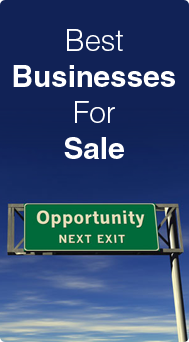 You will have access to our database of listings and/or clients depending on your individual needs. Most importantly, our sensitivity to time management will definitely make East Coast Stores your priority choice! ob Patel is a graduate of Locust Valley High School and graduated from Hofstra University with a Bachelor\'s Degree in Banking and Finance. After college, Bob helped manage the family business which was comprised of over 30 delis, convenience stores, smoke shops, gas stations, franchise stores, fine dining restaurants and coffee shops. Besides his immense retail experience, Bob has also owned and managed several wholesale businesses throughout his career including a Beer Distributorship, and a Cigarette & Candy wholesale business. About 10 years ago, Bob branched out on his own and joined the firm George Gordon Business Brokers. With his hand-on retail, wholesale, and franchise experience, Bob was able to close hundreds of deals including but not limited to daycare centers, gas stations, delis, pizzerias, bagel stores, liquor stores, smoke shops, convenience stores, laundromats, Dunkin Donuts, Subways, 7-Elevens, Diners, Restaurants and many many more. 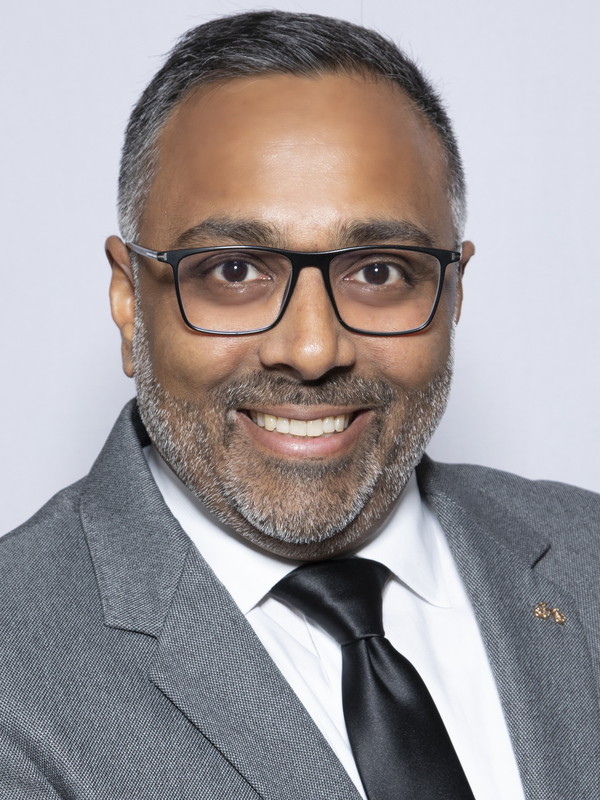 Also with his Banking and Finance background, Mr. Patel has also been very successful as a mortgage broker facilitating loans through his connections in the commercial banking industry. Whether it be an SBA loan, or a conventional loan, Bob has the ability to read through sales reports, tax returns, and analysis to determine the feasibility and probability of a loan and its terms based on his experience. Bob lives in Nassau county with his wife and two children. He is fluent in speaking English, Gujarati, and Hindi. 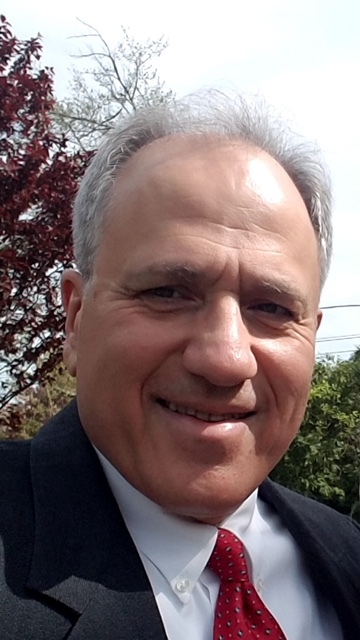 Joseph Mesi is a graduate of Lindenhurst high school and received his Bachelor’s degree from NYIT in Hotel & Restaurant Management in 1991. Joseph was the owner/operator multiple businesses throughout the Long Island region within the retail sector for the past 30 years. With the extensive hands on experience Mr. Mesi possesses it is no wonder he is one of our top brokers at the firm. Joseph uses his extensive knowledge and experiences to make each relationship he has with his buyers and sellers one to remember. In his spare time Joseph is the President of the Maplewood Civic Association, Secretary of Sayville Youth Lacrosse and a Board member of the Sayville Golf Booster Club. Joseph brings a wealth of knowledge to the ECS team that transcends any area of the retail industry. He primarily stays in the Long Island and Queens areas with a large focus on bagel stores and delicatessens. Sherry Field-Almaraz has a warm personality that makes you instantly feel at ease and comfortable, like you have known her forever. 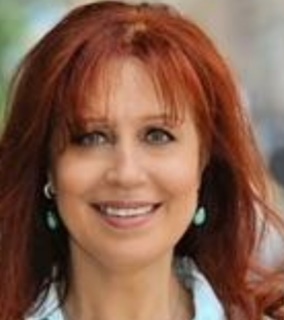 A native New Yorker, Sherry knows the ins and outs of the tri state area and will use her expertise to help you buy or sell luxury properties in Midtown East and West, Chelsea, Gramercy and beyond. If you are looking to buy, she will ask for the top 20 criteria and will make sure that every viewing you attend, provides at least 19 of them. She has been in your shoes, with her experiences in both buying and selling properties; she knows what she is talking about. Sherry specializes in Doggy daycares/Pet Grooming locations but is well versed in a variety of Retail genres. 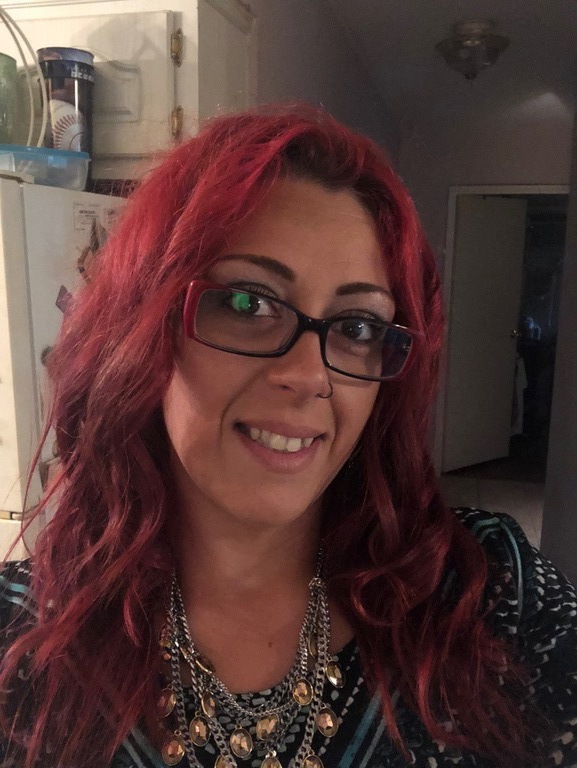 Her 25 years of experience as an owner/operator gives her the credibility she needs to remain successful in this industry. 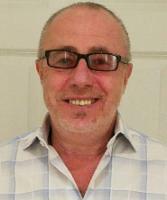 Fred Hoffman has over 20 years experience in the retail businesses sector. He has a Bachelor’s of Science in Pharmaceuticals from St John’s University in New York. Fred has owned and operated multiple businesses in the past in a variety of genres making him an asset to East Coast Stores for the past few years. His vast knowledge of being both a business owner and an employee helps to make the transitions for his buyers fast and seamless. Fred is able to evaluate a business for a potential seller using his past experience as well as the finances and documentation provided. His people person skills help make him a top broker in our company. His specialties are within the ethnic food sector as well as the convenience stores sectors in the tri state area. 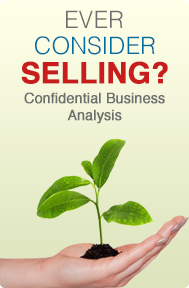 Alan Sasson has over 30 years of experience in both the buying and selling of retail businesses. 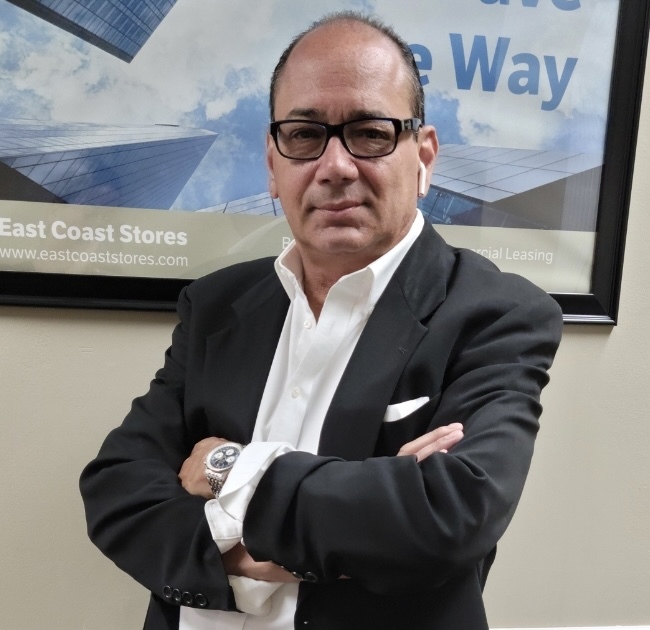 Over the past 7 years, Alan has owned and operated laundromats, restaurants, as well as other retail businesses making him a valuable asset to the East Coast Stores team. He pride himself on his ability to read the consumer and know what they need before they do. Alan provides specific business evaluations based on tax returns, and financial statements provided to him as he has a working knowledge of how to run a business. He works with a lot of Cash businesses making him an expert in evaluating a business’s bottom line so all parties are getting the best value. Most importantly, Alan can offer an empathetic outlook on the process for buying or selling a business because he has experienced it first hand. Boris Faynkikh has over 10 years experience as an owner/operator of a themed restaurant. He sas spent the last few years has a broker with ECS using his extensive international background to help a diverse range of buyers fulfill their needs. Boris received his Bachelors in Economics while he was living in Russia. He is currently serving the Brooklyn, Queens and Manhattan areas of New York and his speciality areas include but are not limited to Laundromats, restaurants, and liquor stores. 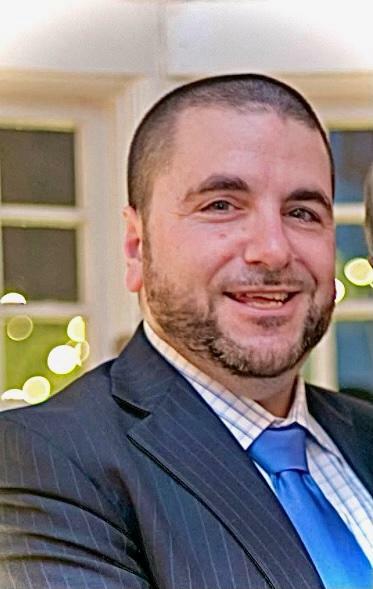 Michael Scher has been a part of East Coast Stores for the past few years in the Westchester/Bronx areas of New York. He has a Bachelor\\\\\\\\\\\\\\\\\\\\\\\\\\\\\\\'s degree in Hotel/Restaurant Management from SUNY Plattsburgh with a minor in Accounting and Business. Michael was an owner/operator of his own Food Retail restaurant for two years. His knowledge of the inner workings of a retail business makes him your “go to” guy for your buying or selling needs when it comes to retail food establishments. Michael’s minor in Accounting allows him the ability to analyze and evaluate a business using just the basic information provided giving potential sellers a sense of calm when contemplating selling their business. His specialty areas include restaurants, pizza establishments/franchises, deli’s, etc. Steven Kim is one of our newest brokers and comes to us from an extensive retail industry background. With over 30 years of retail food experience, Steven Kim can help his buyers and sellers feel at ease because he has done it all. Steven has owned and operated over 15 different businesses including but not limited to bagel stores, 7-11’s, delis and restaurants. He has a Bachelors of Business Administration from Baruch College and has used his experiences to start businesses from empty spaces and complete full build-outs. His eclectic professional background gives him an upper hand in this industry because he has been on both sides of the coin; buying and selling. His impeccable attention to detail makes evaluating businesses for potential sellers a key component to his success as a broker. Steven Kim specializes in restaurants and retail food businesses in the Nassau and Suffolk County areas of Long Island but has been known to travel within the tri state area as well. Domenic DiSiena is a Certified Public Accountant with an M.B.A. in Finance from St. John’s University with experience in corporate and personal taxes, maintaining client accounting records, tax planning for businesses and individuals and financial statement preparation. He has accumulated a breadth of experience dealing with small to mid-size businesses and consulting to client\\\\\\\'s business needs, such as fiscal, budgetary, operational, and planning. Industries include, but not limited to manufacturing, wholesale / retail trade, real estate, software development, e-commerce, law firms, entertainment / theatre, restaurants / fast food establishments, and service businesses.